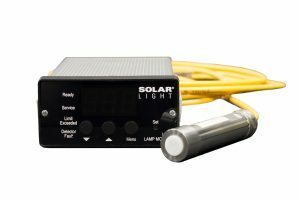 Please note that Solar Light offers both Digital Sensors and Analog Sensors in the PMA-Series lineup. 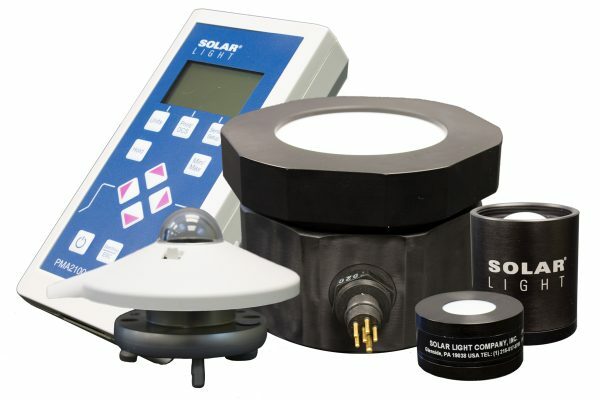 Select these Analog Sensors if you don’t need a digital display output of the reading, if you will be connecting to your own datalogger, or if you plan to use a voltage source to provide excitation voltage to the sensor and a digital volt or amp meter to read and convert the results. 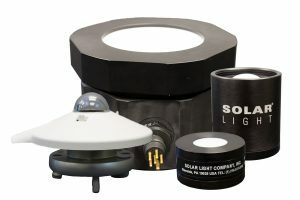 Analog Sensors are typically used as process sensors that are permanently installed to provide ongoing information, with a typical current draw of under 1mA.